The battle royale game has reached 125 million players. Fortnite launched on Nintendo Switch earlier this week and, as IGN reported, it’s already been downloaded more than two million times. The free-to-play battle royale game throws up to 100 players into an arena and challenges them to be the last player (or team) standing. The game was previously released on consoles, PC, and iOS, with an Android release coming later this summer. 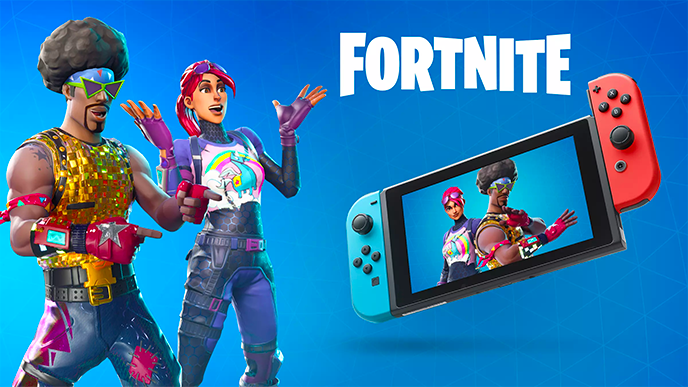 Like the iOS version, this Switch version of Fortnite can be played on the go, so long as teens can connect to the internet. Earlier this week, Fortnite’s developer, Epic, announced that Fortnite has 125 million players. The game launched less than a year ago, so this is a huge milestone for the game to reach in such a short amount of time. Fortnite fever has taken over the gaming world and even schools, causing some schools to send out warnings to parents about the game. At the same time, some teachers have embraced the game and integrated the craze into their classroom activities. Parents, are your kids fans of Fortnite? We’d love to hear about it in the comments, or tweet us at @superparenthq.